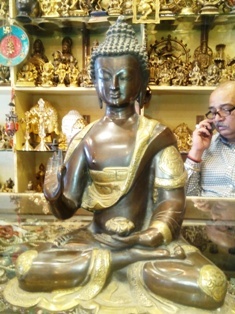 Buddha Bazaar, Welcome to our Lifestyle Buddha Store, breathing Instant Nirvana into your life. From Buddha Statues to Herbal Tea Products, please feel free to browse through our catalogue featuring several hand-crafted items by artists from Dharamsala, the hub of His Holiness The Dalai Lama. This is your spiritual journey. This year choose from an exciting range of Christmas and New Year gifts at Buddha Bazaar ! B. 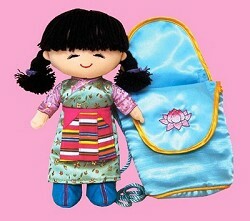 DOLLS CLOTHES, TOY BAGS & ACCESSORIES. Buddha statues, Medicine Buddha, Buddhist Prayer Alters, Butter Lamps, Prayer Wheels n Bells, Prayer Flags, Vajras, Free Tibet T-Shirts..the market Buzz is never ending. Scroll up to visit all our shopping sections from our Online Store..! The artifacts can be ordered on request.A Buddha Alter can be your private Buddha Shrine from our online store. Keep it for blessings from the Almighty.These are exclusive items sold only on our store.We can activate the statues by inserting the buddha scrolls for your shrine to be truly divine. 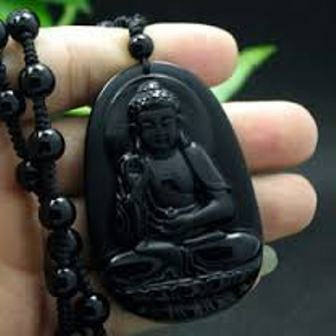 Buddha Store online Bazaar, Our Online Lifestyle Store, Visit for Nirvana shopping !!! A Buddha Bazaar must transcend a sale into a shrine, a purchase into a prayer and radiate spiritual energy into your daily cycle of life. 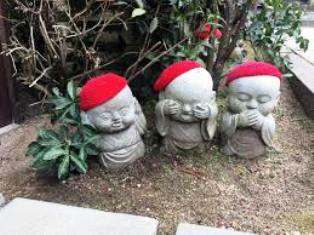 It is important to know your Buddhas before you buy one for your Buddha Shrine.The Buddha of contentment is the shrine in your heart.Do your Buddha Chants to discover it. Siddartha Buddha : Traditional Buddha idol for Wisdom and Enlightenment. Amitabha/Amitayus Buddha : The Buddha for Long Life and Infinite Light. Avalokiteshvara Buddha : The Buddha of Love and Compassion also known as Chenrezig Buddha with four arms signifying the giving generosity of a Kind Buddha. Medicine Buddha : The Buddha of Healing and Curative Medicine. Sakyamuni/Shakyamuni Buddha : The Buddha Of Enlightenment. 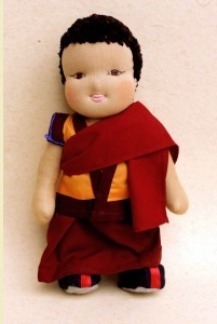 Maitreya Buddha : The Future Buddha of Love and Kindness. Within Him is the Vision of a Prosperous Tomorrow. Vajrasattva Buddha: The Buddha of Immortal Purity of the Enlightened Mind with Vajra and Bell destroying the evil from all directions. Laughing Buddha : The Buddha of Contentment and Prosperity. Weeping/Sad Buddha : The Buddha statue expressing grief and shedding tears for the salvation of the Universe.This Buddha can be found in a contemplating mood. SAMANTRABHADRA Buddha with Consort : The Statue signifies the concept of Yab Yum, the union of compassion and wisdom. Buddha Mantra for your daily Mantra ! **You can choose from a Green Tara to the White Tara for your Prosperity, Purity and Wisdom**. 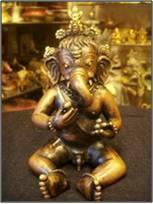 **Discover your own buddhist vision with your favorite idol, radiating energy in your life**Select from a range of Hindu Gods and Buddhist Statues. Tibetan Tea and Himachali Tea ..
**A Indian and Tibetan Tea for Healthy Body..
Tibetan Dolls n Toys ..
**Enjoy the company of 'Little Lhasa' in your home from our niche collection"
Incense Sticks, Buddhist Prayer Altars, Duvet Covers, Tibetan handicrafts, Yoga Mats, Prayer Beads, Buddhist Beads and Prayer Wheels, Prayer Flags, Vajra's and Bell's, Singing Bowls, Herbal Cosmetics and Tibetan and Buddhist Clothing, Carpets etc. 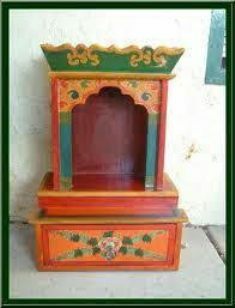 For all those wanting to create a Buddhist shrine in their home....Come to Buddha Bazaar.Get the energy of the Buddha in your house . All prices are inclusive of Shipping Charges. **Prices do not include custom or any other additional charges if applicable in your respective region. *Please also mention the Item Code of the Product you would like to purchase.